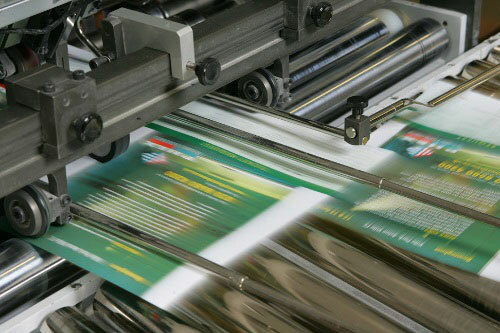 As the largest independent prepress equipment supplier in the UK, Marlowe Digital is ideally positioned to deliver software solutions that streamline its customers’ printing operations. 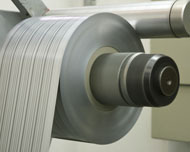 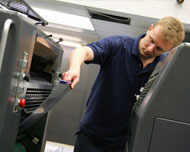 With a country-wide coverage of field engineers, we constantly monitor the changing needs of prepress environments. 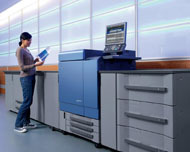 StudioRIP XF is not only built on an in-depth understanding of prepress processes and the varying needs of the different printing disciplines. 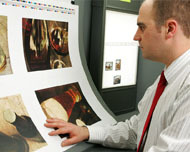 It is also complemented by a mission within our company to optimise, streamline and support prepress workflows so that they are trouble free and fit your business like a glove.